India is a country dominated by a caste system which places fairer skinned people over those with a darker hue. The Brahmins, the whitest caste, comprises 3.5% of the population but they dominate all cultural and political life in India. 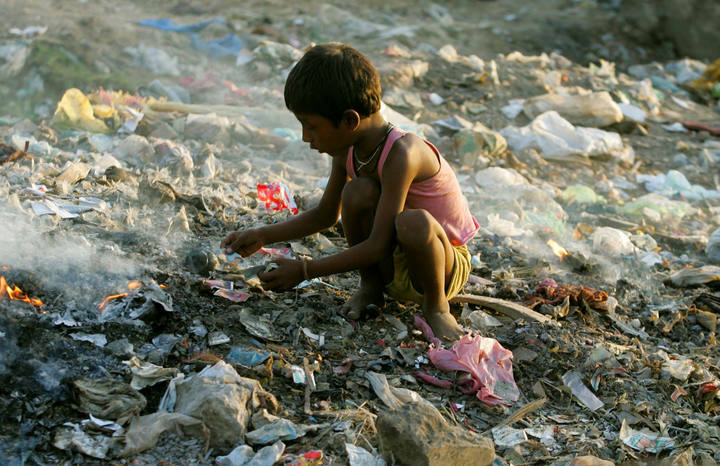 The Dalits (or untouchables) are the lowest caste, making up over 16% of the population and they are ostracized, abused, and given only the dirtiest of jobs.